Starting this month’s pay day, over six million or 86 percent of compensation earners with taxable income of P685 per day or P20,833 per month and below will be exempted from paying the personal income tax (PIT) as provided under the Tax Reform for Acceleration and Inclusion Act (TRAIN) that was recently signed into law by President Duterte. The TRAIN, the first package under the Duterte administration’s Comprehensive Tax Reform Program (CTRP), exempts compensation earners and self-employed individuals with annual taxable income of P250,000 and below from paying the PIT. The 13th month pay and other bonuses not exceeding a total of P90,000 are also non-taxable under the TRAIN. Finance Secretary Carlos Dominguez III said these TRAIN provisions will benefit clerks, call center agents earning P21,000 and below, and public school teachers with the rank of Teacher I with a basic salary of P20,179 and up to Teacher III with basic pay of P22,149 starting this year. For those employed in the government sector, a Laboratory Technician II with a monthly pay of P16,282, a Midwife I getting P17,473 a month, and a Volunteer Service worker I receiving P18,718 per month under the third tranche this year of the Salary Standardization Law will be exempted from paying the PIT. In the private sector, a concierge in a hotel earning P18,000 a month and a food server paid P15,000 monthly are among the millions of employees who will benefit from the TRAIN’s zero PIT provision. The Bureau of Internal Revenue (BIR) issued last Dec. 28, 2017 an updated withholding tax table reflecting the new PIT provisions under TRAIN. Under the TRAIN, which aims to make the tax system fairer, simpler and more efficient, a clerk in a government office or an entry-level worker in the private sector with a monthly pay of about P15,000 a month will be exempted from the PIT. This means that the worker now gets to take home the PIT of P18,457 that he or she used to pay annually under the old tax law, which, in effect, translates into a pay raise of P1,538 per month. Meanwhile, a call center agent earning P21,000 a month with, say, two dependents, will also get to take home the P22,590 he or she used to pay in taxes, or slightly more than a month’s pay because of the tax exemption provision under the TRAIN. This means an effective increase in pay of P1,882 per month. 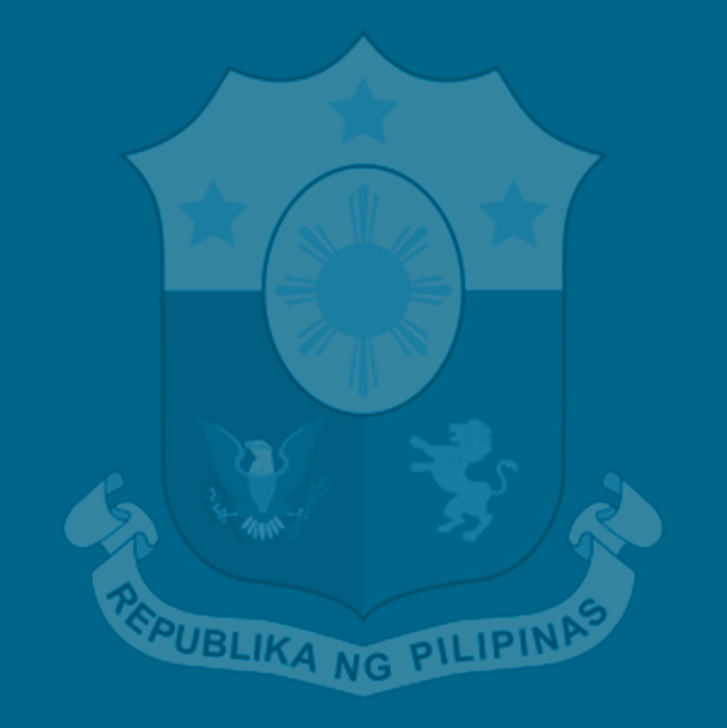 Even if one adds the impact of the other TRAIN provisions on expanding the value-added tax base, the increase in fuel excise tax and tobacco excise tax, the imposition of a tax on sugar-sweetened beverages, and the overall inflationary effect, he or she still gets to take home a net of P1,700 a month on average. A public school teacher with the rank of Teacher 1 received last year a starting basic salary of P19,620 and used to take home a total of P15,197, net of the mandatory contributions. But under the TRAIN and the third tranche of the Salary Standardization Law in effect, a Teacher 1 will now get a basic salary of P20,179, which is exempt from income tax. After deducting the mandatory contributions, he/she will get to take home the full amount. Dominguez said 99 percent of the country’s individual taxpayers would benefit from TRAIN owing to hefty cuts in the personal income tax (PIT) rates. In effect, those with a taxable annual income of P250,000, on average, would be able to take home an extra income equivalent to a substantial one-month’s pay per year. As an example, a doctor working at government hospital with 2 dependents and earns, say, P73,299 a month, will take home around P58,484 more per year starting 2018 because of the adjustments in the PIT brackets and rates. Those earning P2 million annually but not above P8 million are taxed 32 percent. The hefty tax of 35 percent are reserved for those earning P8 million taxable income and above. Starting 2023, the brackets will be adjusted further so that those with taxable income of more than P250,000 but not above P2 million will be taxed between 15 percent and 25 percent. Those earning P2 million annually but not above P8 million will be taxed 30 percent by 2023, while those above P8 million will be paying 35 percent personal income tax. Dominguez said the TRAIN would be the first time that the government had pushed a tax reform package not in response to a financial crisis or an​ external conditions imposed by other institutions, but to ​instead ​strengthen its ​programs meant ​to ​attack​ poverty and correct income inequality.